Discover The Latest Blockchain Events. 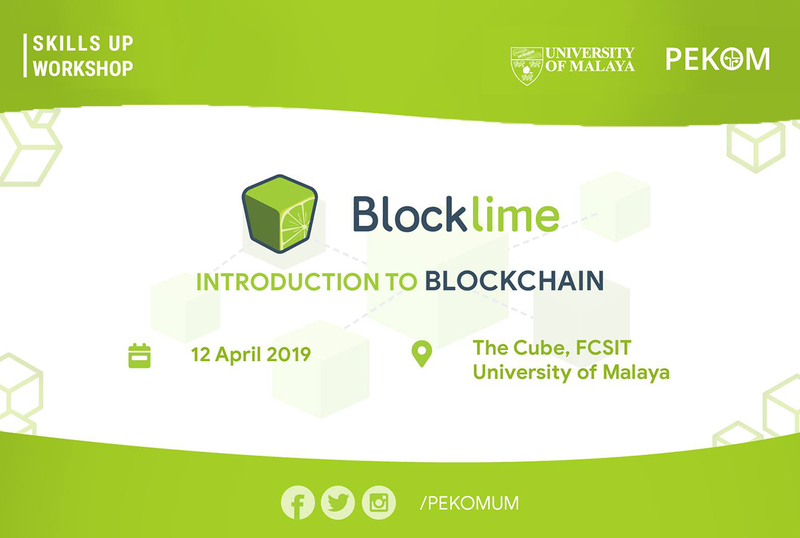 Don’t miss out on our upcoming local and international Blockchain events including hackathons, meetups and conferences organised by Blocklime and our distinguished partners. 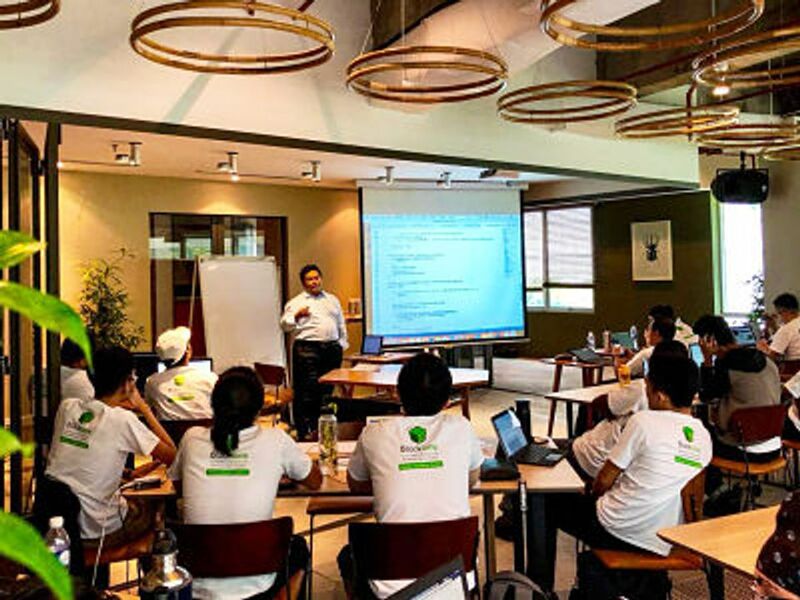 In the heart of the Philippines, Blocklime’s Harpreet (CEO) and Adly (CTO) joined in with business leaders and thinkers to engage in discussions, leverage blockchain solutions and change the way businesses are done. 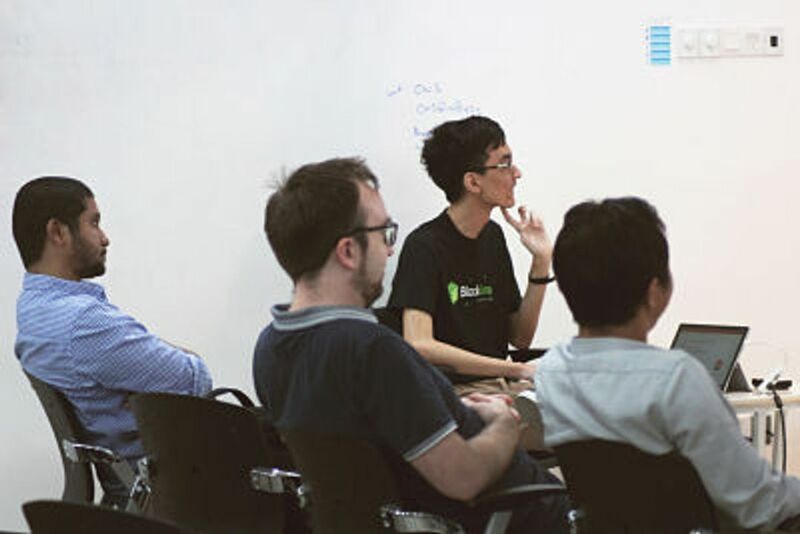 Blocklime also conducted a workshop on Ethereum and Smart Contract Development whilst there. 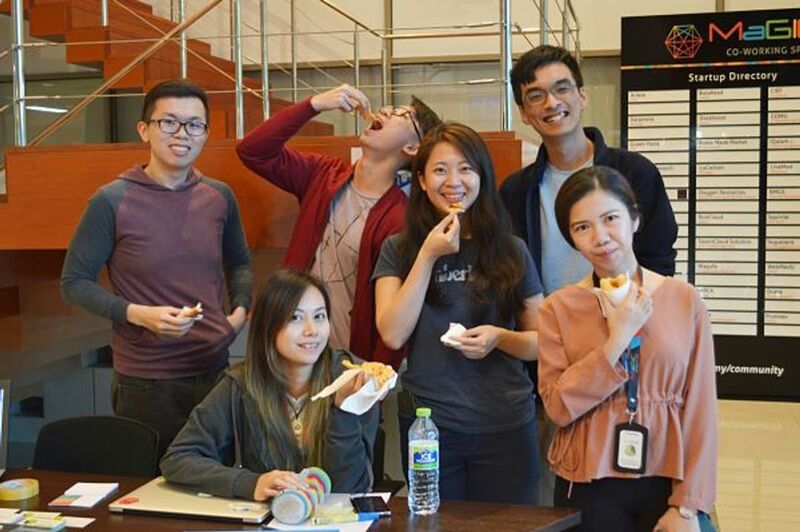 Dappathon is the first Decentralised Applications (Dapp) Hackathon in Malaysia! 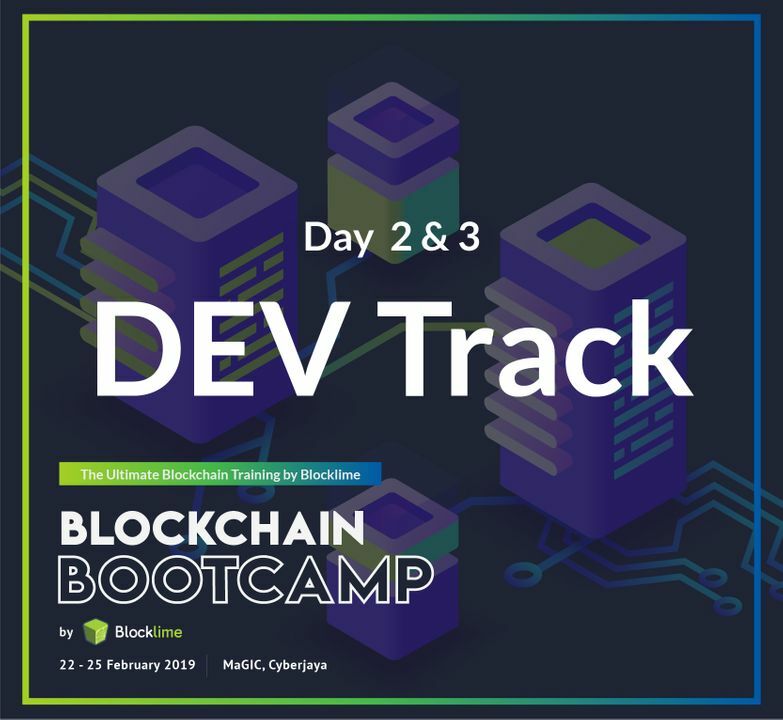 With the partnership of Dapp.com, MaGIC, Blocklime and CoinGecko, you could be a part of a Dapp development bootcamp that is worth RM2000, or even win a grand prize of RM10,000! Looking to learn and understand the fundamentals of Hyperledger? 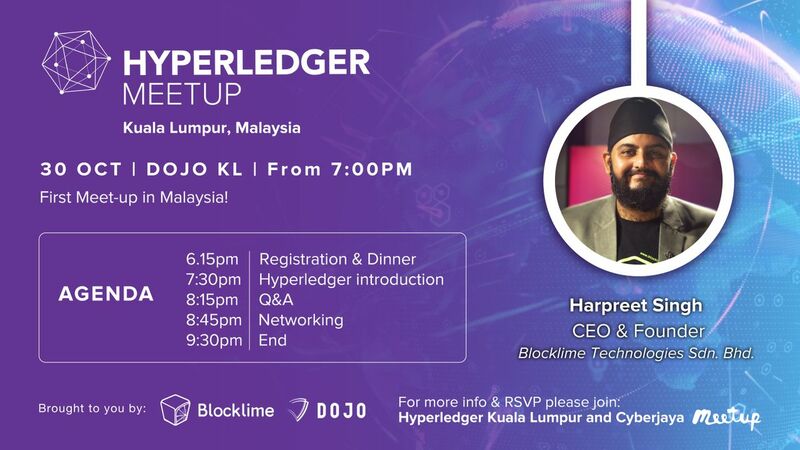 Join us at our very first Hyperledger meetup in Kuala Lumpur. Plus a free and exclusive Blocklime T-shirts giveaway. Pizza and blockchain?! 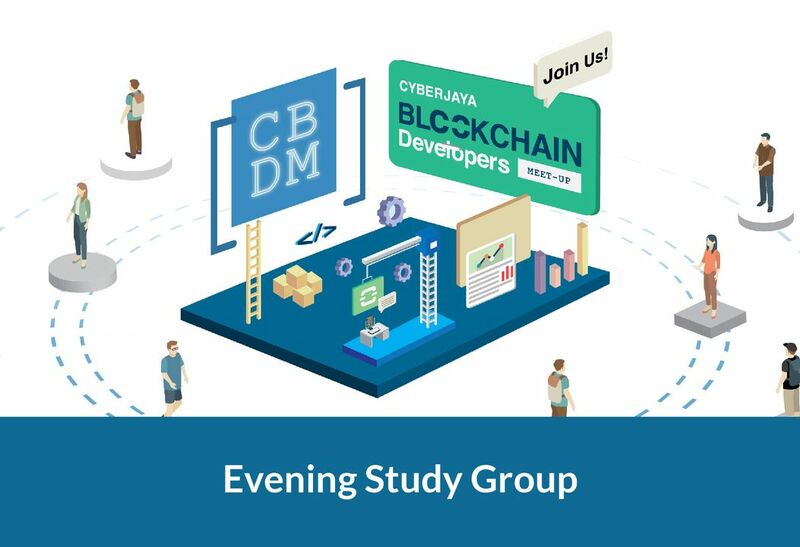 CBDM is an initiative by our very own developers here in Blocklime to bring together a community of developers in and around Cyberjaya to share and learn about blockchain. Shoutout to our very own Edmund for bringing us blockchain 101, Dave Appleton (HelloGold) on Ethereum Smart Contract and Adam (LuxTag) on Part 1 of his 3 part series on Lightning Network. 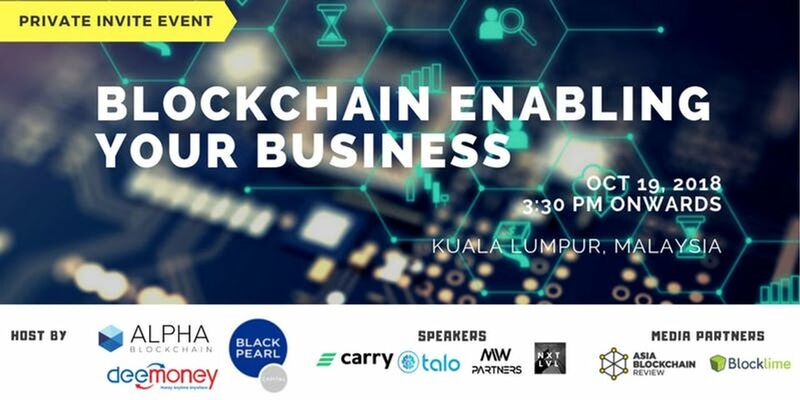 Alpha Blockchain Consulting (ABC), in partnership with Black Pearl Capital (BPC) and DeeMoney, is co-hosting a private dinner in Kuala Lumpur to showcase real application of Blockchain and to celebrate the grand opening of BPC’s Blockchain Accelerator. This 3-day Ethereum Development Training wouldn't be a success without the support of Inmagine Group. In a classroom environment, the students were able to learn first hand on Ethereum, Solidity and working in Web3 and Truffle. We also provided 100% scholarships to 15 deserving applicants. 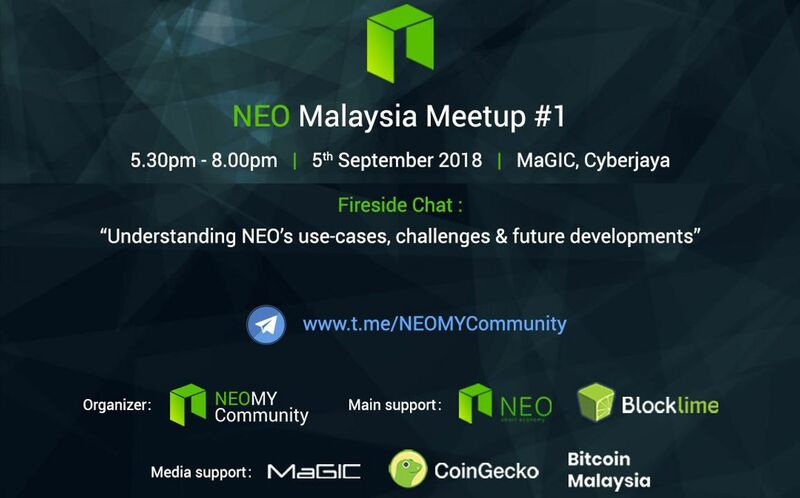 Catch our very own Harpreet who will be speaking at the first NEO Malaysia Meetup. 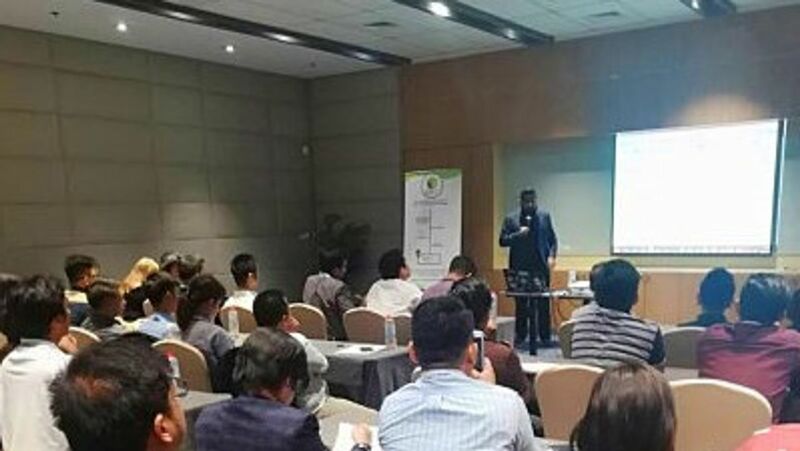 NEO-MY Community is a local non-profit initiative established to spread awareness about NEO blockchain and its technologies through education and knowledge-sharing. Their mission is to develop a local NEO community that will contribute back into the global NEO ecosystem. 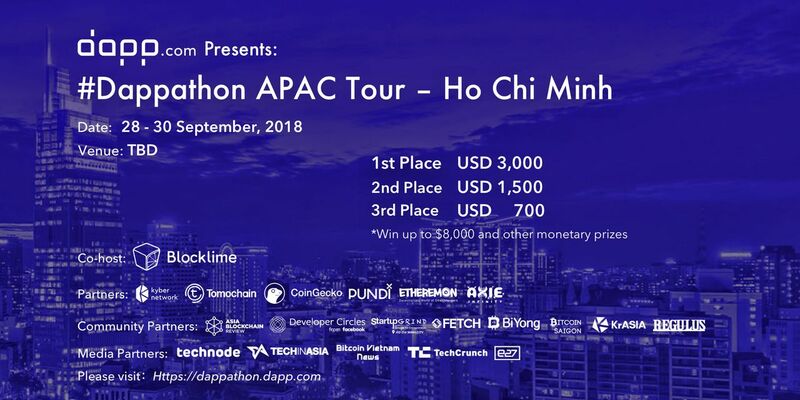 Dappathon is coming to Ho Chi Minh City this September! Form a team, get your free ticket and you are in! 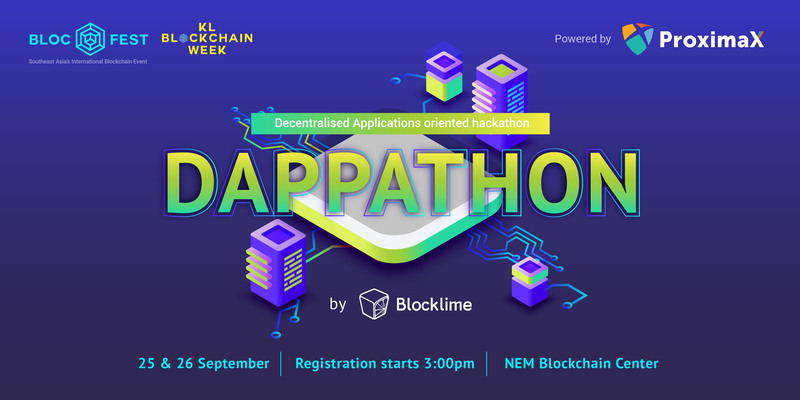 Check out the event page for more information or visit dappathon.dapp.com. Harpreet Maan, CEO of Blocklime and Ambassador of Hyperledger Malaysia. 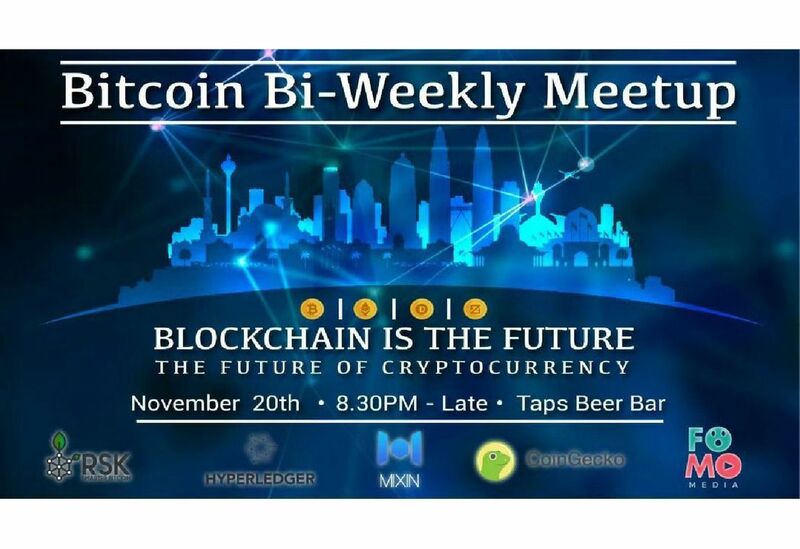 Will be sharing regarding Hyperledger technologies at the Bitcoin Bi-Weekly meetup. If you are looking to learn and understand the fundamentals of Hyperledger? Come and Join us. 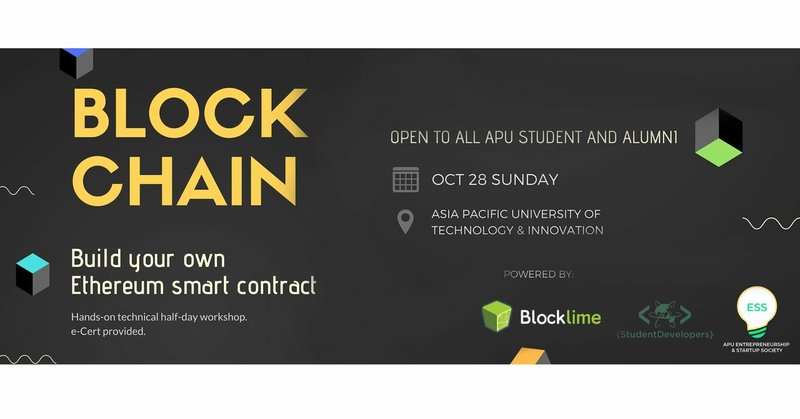 Organized by APU Student Developer Society in collaboration with APU Entrepreneurship & Startup Society, this workshop focuses mainly on building Ethereum Smart Contract. 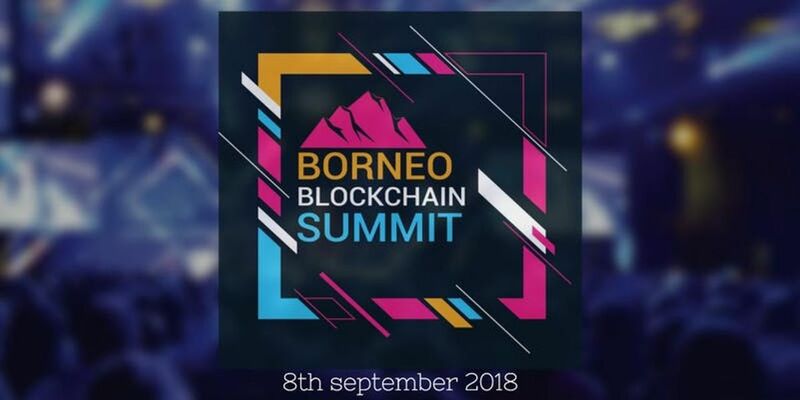 BORNEO BLOCKCHAIN would answer your questions at its core ! Bringing you experts from the field of Development of a blockchain all the way to tackling questions like "Is Trading more profitable then Mining ?" or even the no.1 question ... "Is this ICO for real ?" DEV Track: Learn. Code. Build A hands-on Ethereum development workshop by Blocklime. Learn the fundamentals of Blockchain & Ethereum. Code smart contracts & build awesome Dapps. 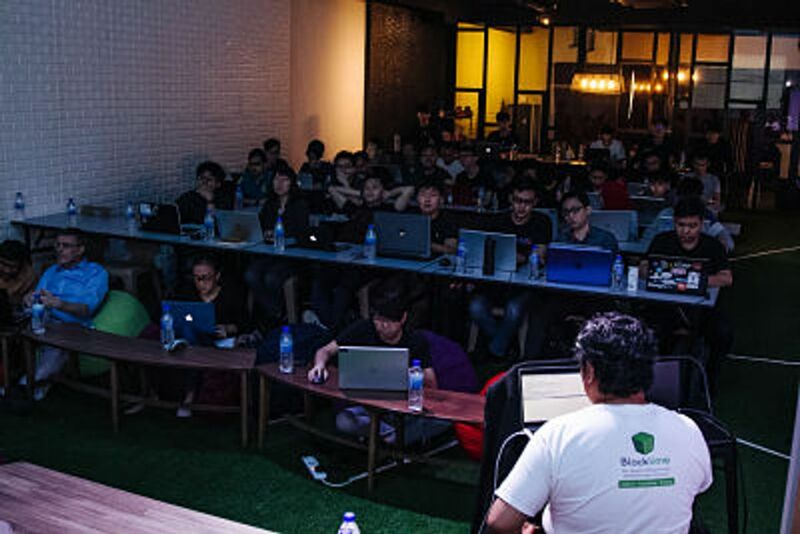 Building Blockchain development talent in Malaysia by creating blockchain basics and develop understanding between the developers. Introduce platforms to developers and understand how to code Smart Contracts and build simple DApp. Recommended for: Developers, Students, Lecturers, Corporates; as it is highly technical and hands-on. 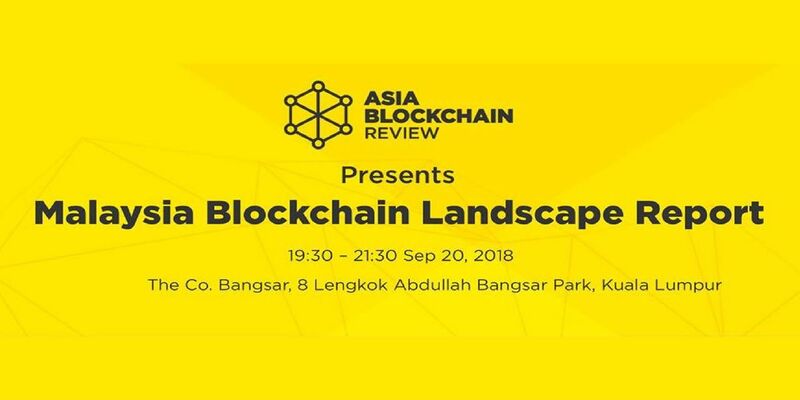 Asia Blockchain Review is partnering up with the University of Malaya, Faculty of Law, the foremost and premier Research University (RU) in Malaysia and JusTECH, where we will be diving straight into Malaysia's Blockchain Landscape, current regulatory overviews with an overall update on local blockchain projects. 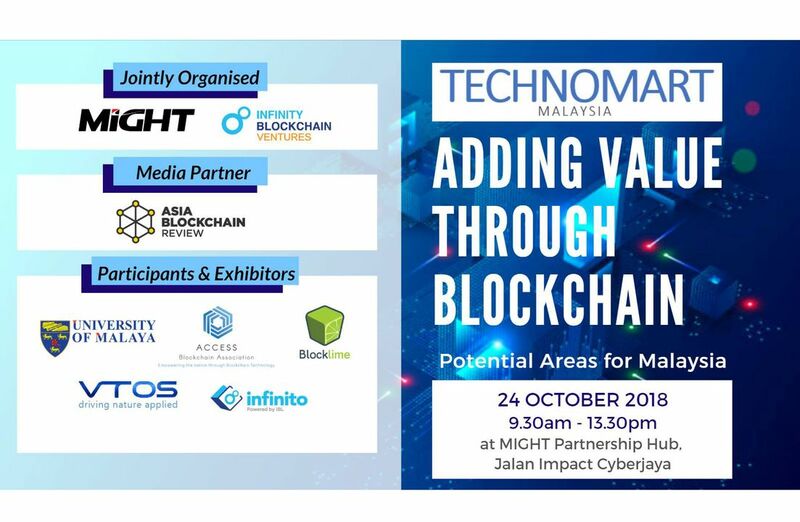 Meeting the digital transformation, Technomart Malaysia will be featuring Blockchain initiative/area , which includes insights and updates for specific Industry & Government Stakeholders about Blockchain potential and others. Learn why Blockchain makes sense and why is it here to stay. Understand it's fundamentals and when to use it. 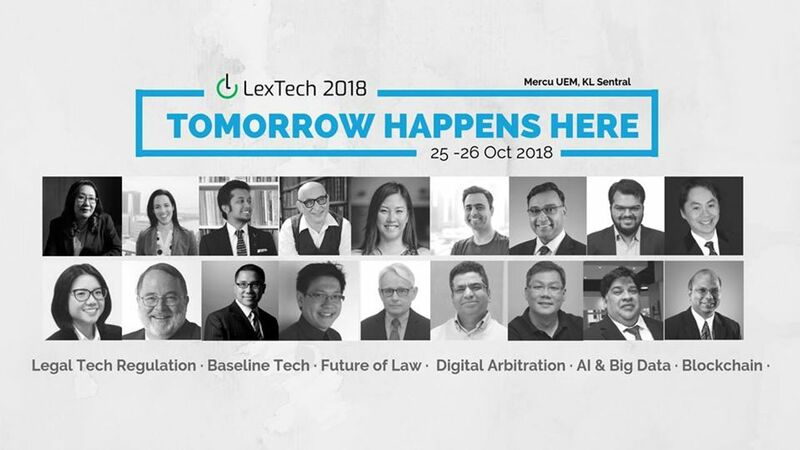 LexTech is a regional legal technology conference, where private, public and regulatory organisations come together to share new ways of thinking, build strong partnerships, and define new strategies to compete in the ever-changing legal landscape of Asia. 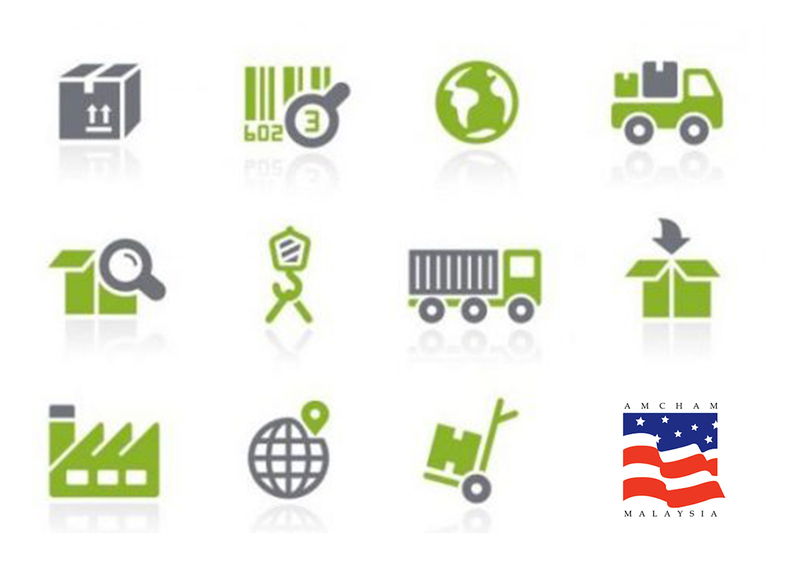 The rapid emergence and adoption of digital technologies such as Internet of Things (IoT), artificial intelligence (AI), robotics, and blockchain are creating new opportunities for more cost-efficient supply chain management and greater levels of transparency in the procurement process. Another meetup hosted by CBDM. In this session, we learned about Token Curated Registries (TCR) presented by TM Lee(CoinGecko) and a part 2 of 3 part series on Lightning Network by Adam (LuxTag). Curious about part 3? Join us for our next meetup, coming soon! 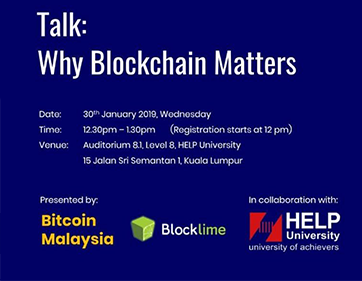 Blocklime presents the first ever Hedera Hashgraph meetup in Kuala Lumpur. 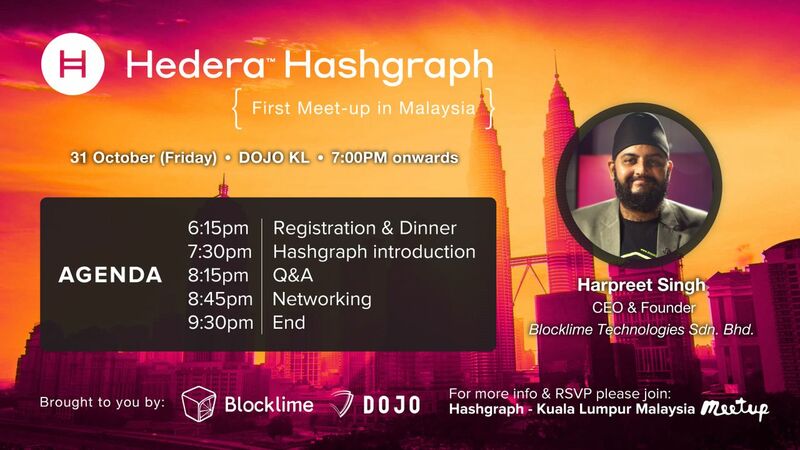 Come and join Harpreet for an introduction to Hashgraph followed by a Q&A and networking session throughout the night. See you there! 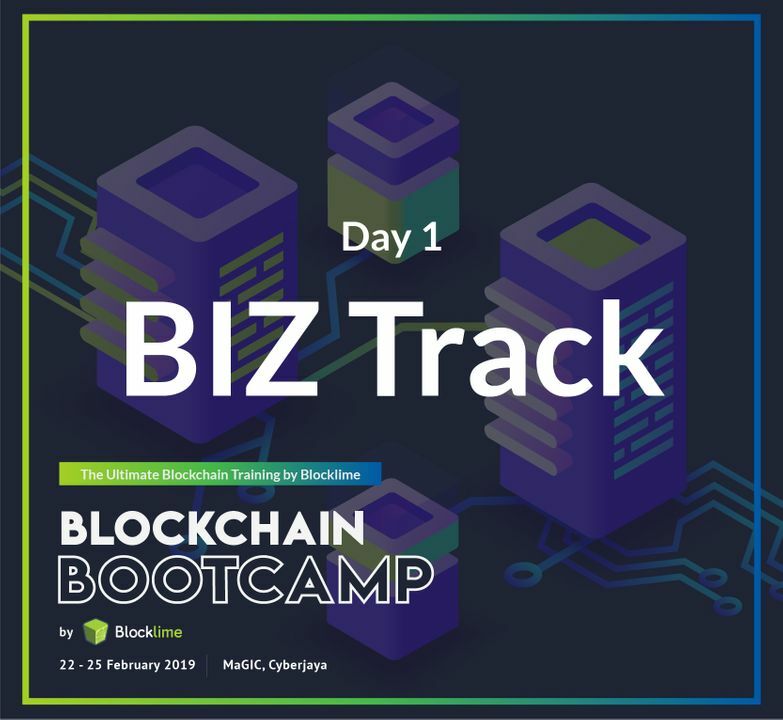 This 1-day course was designed for software developers, fresh graduates and Blockchain enthusiasts who wished to get a quick deep dive into coding in the blockchain platform, Ethereum. With 30 eager students, we covered four main topics: Ethereum Fundamentals, The Development of Ecosystem, Programming in Solidity and Building A Smart Contract. Special shoutout to Dave Appleton (Hellogold), Jack Chan (DOJO) and Suraya (RinggitOhRinggit) for being part of the panel session.